Thank you @Mapleshadey for the 30th follow! .｡. :* ☆:**:. 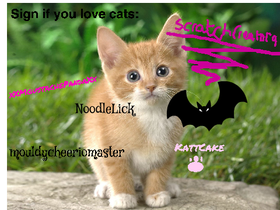 Official Kattcake fanclub . :**:.☆*:.｡.